Alex Neff graduated from Smith College with a BA in Political Science and French Studies. 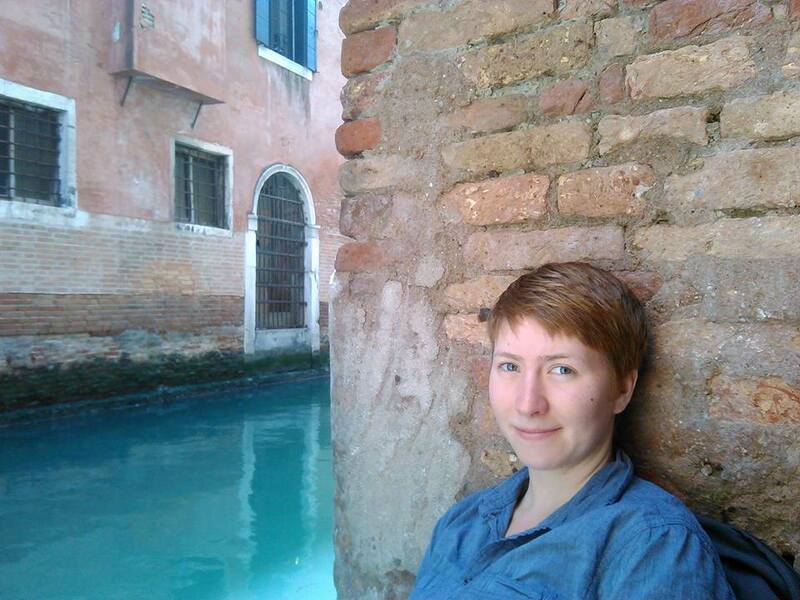 She is a recent Fulbright Scholar to Turkey and currently lives in Madison, WI. She loves bikes and snuggly dogs. Kelly Grace Thomas is the winner of the 2017 Neil Postman Award for Metaphor from Rattle, a two-time Pushcart Prize nominee and a Best of the Next nominee. BOAT/BURNED, her first full-length collection, is forthcoming from YesYes Books. Kelly’s poems have appeared or are forthcoming in: DIAGRAM, Tinderbox, Nashville Review, Sixth Finch, Muzzle, PANK and more. Kelly currently works to bring poetry to underserved youth as the Manager of Education and Pedagogy for Get Lit-Words Ignite. She is also the co-author of Words Ignite: Explore, Write and Perform, Classic and Spoken Word Poetry (Literary Riot). Kelly was a 2016 Fellow for the Kenyon Review Young Writers Workshop. She is the founder of FeministWrites, a creative collective that connects and champions feminist voices. She is currently a reader for Tinderbox Poetry Journal. She lives in Los Angeles. For more please visit www.kellygracethomas.com. and the threading begin to break before he did. in order to keep on breathing. This is how I learned to want. my own death, it seemed so real. I was black water torrents spilling from bottles. And here is where everything falls apart. and every bruise was earned. feet kicking two inches above the ground. Isabel Quintero is a writer and the daughter of Mexican immigrants. She was born, raised, and resides in the Inland Empire of Southern California. She earned her BA in English and her MA in English Composition at California State University, San Bernardino. Isabel also sits on on the board for a non-profit literary arts organization, PoetrIE. Gabi, A Girl in Pieces from Cinco Puntos Press, her first novel, is the recipient of several awards, including the 2015 William C. Morris Award for Debut YA Novel and the California Book Award Gold Medal for Young Adults. In addition, the book has been included on the Amelia Bloomer Project List of Recommended Feminist Reading for ages 0-18, is one of Booklist's Best Books of 2014, one of Kirkus’ Best Teen Books of 2014 among other lists. Her forthcoming chapter books, the first two in a series for young readers, Ugly Cat and Pablo, will be released in Spring 2017 from Scholastic, Inc. Her first graphic novel, Photographic: The Life of Graciela Iturbide, will be released by Getty Publications Fall 2017. 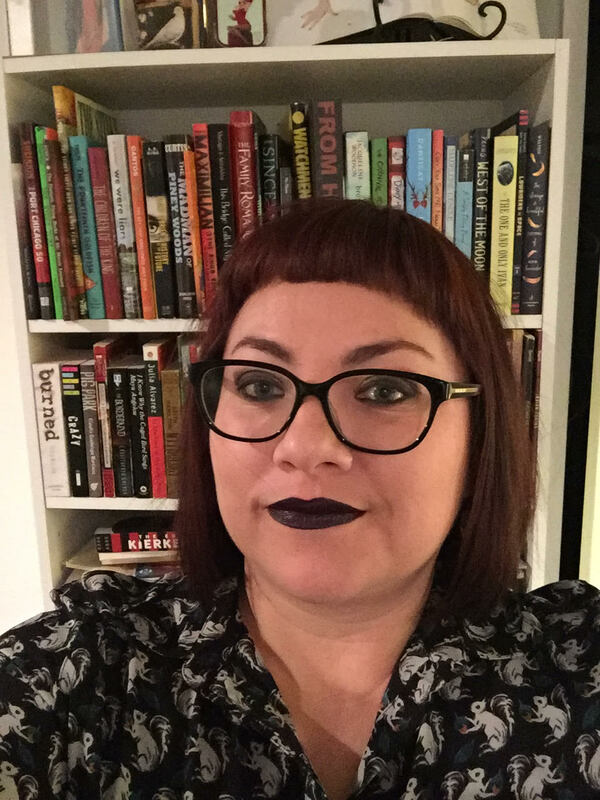 In addition to writing fiction, she also writes poetry and her work can be found in The Great American Literary Magazine, Huizache, As/Us Journal, The Acentos Review, The Pacific Review, and others. You can follow her on Twitter @isabelinpieces or visit her website laisabelquintero.com.